How Does a Diminished Value Claim Work in Columbus, Ohio? 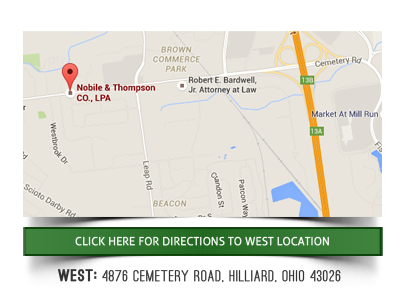 Why call Nobile and Thompson if you have questions about a diminished value claim on your wrecked vehicle in Columbus, Ohio? No one ever plans to get into a car accident. However, sometimes there is no avoiding this unfortunate event. When you get into a car accident, your car will go down in value no matter what. 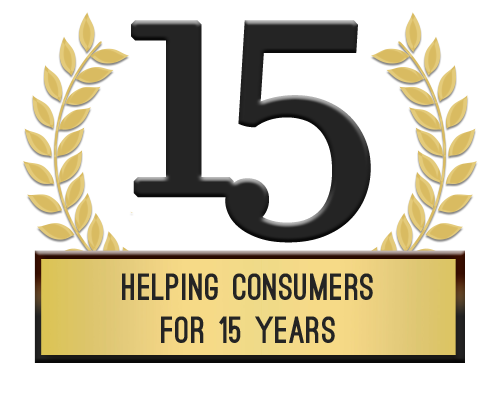 Even if your car has been expertly repaired and technically restored to a condition that is as good as new, it is not going to be considered to have the same value that it did before the accident. This is even the case if the car looks just as good as it ever did on the outside and runs even better than it did before the accident. Many times a vehicle that has been in an accident will be worth thousands less. It can be very frustrating to realize that one of your biggest assets has depreciated so much in value because of something out of your control. However there is a way to recoup this lost value. If you want to make up the difference in value to your vehicle due to an accident then you should file a diminished value claim. You should be aware that insurance companies really will not help with this type of claim . Very often, the insurance company will resist, and the you will end up having to take them to court. There are some cases in which a diminished value claim will not be possible. For example, if you were at fault in the accident, you likely will not be able to claim diminished value against your own insurance policy . However, you can make a diminished value claim on your insurance policy if someone has hit your car or you can make the claim against the insurance policy of the party who was at fault. If the person who hit you happens to be uninsured, a lot of the time, your own uninsured motorist property damage coverage will allow for diminished value collection. However, you need to keep in mind that you will need an appraisal of the value of the car before and after the accident and repairs in order to make a successful claim. 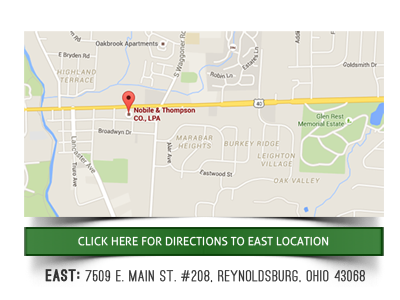 If you live in the city of Columbus, Ohio, there is definitely a good reason to contact an attorney if you have questions about a diminished value claim. It can be hard to navigate through this particular problem on your own, so seeking the help of an experienced and capable attorney, such as the attorneys at Nobile and Thompson, would likely work very much to your benefit.